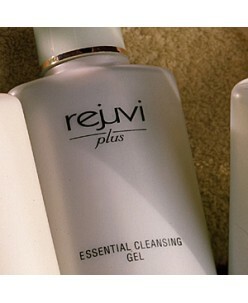 Essential Cleansing Gel is a clear gel that cleans most skin types. Apply without water, then wipe with tissue and rinse off. ..
High concentrations of aloe vera along with ABC provide immediate relief for irritated or environmentally challenged skin. 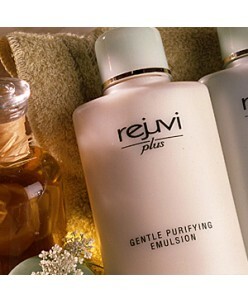 This wonderful gel soothes and calms distressed skin like nothing else. 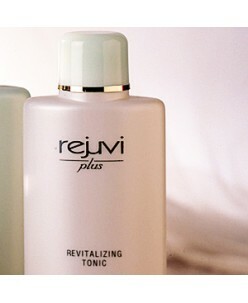 Natural Soothing Gel is especially beneficial for sensitive skin when used as a base, to aid in tolerating other skincare products that..
Revitalizing Tonic is a pH balanced formula that works with fruit complex to refresh all types of skin. Apply with cotton ball after cleansing. .. This unique cream combines complex fruit extracts with ABC to gently and effectively give you the clearest, brightest skin you've ever imagined. This multi-functional cream can be used any time, day or night, to rejuvenate, refine, nourish and restore the skin to a youthful glow. Watch fine lines, spots and other skin imperfecti.. This serum feeds the skin with stable Vitamin C and other key vitamins and minerals. It makes the skin firmer, more radiant, and a better tone. 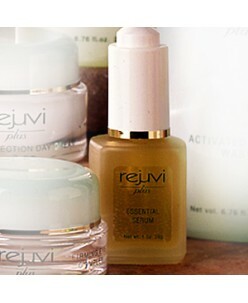 Essential Serum also helps minimize free radical and sunlight damage, two major factors in pre-mature aging. 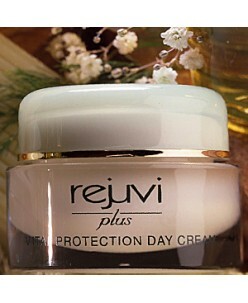 It is beneficial for all skin types and safe around the delicate eye area. .. 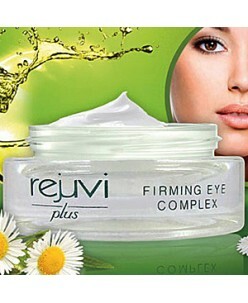 This firming and moisturizing eye gel helps lessen dark circles, eases fine lines and nourishes the eye zone. 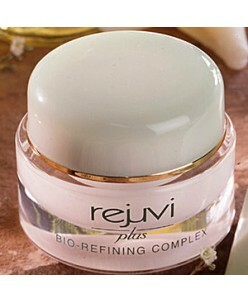 Rich in Active Botanical Complex and other vitamins, it promotes firmness and elasticity. There are two versions: normal and dry. .. This is the ultimate night cream-- as rich and nourishing as it is light and gentle to the skin.The high concentrations of ABC and precious evening primrose oil renew your skin while sleeping. 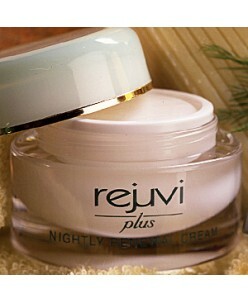 Awaken to a softer, smoother and radiant complexion. ..